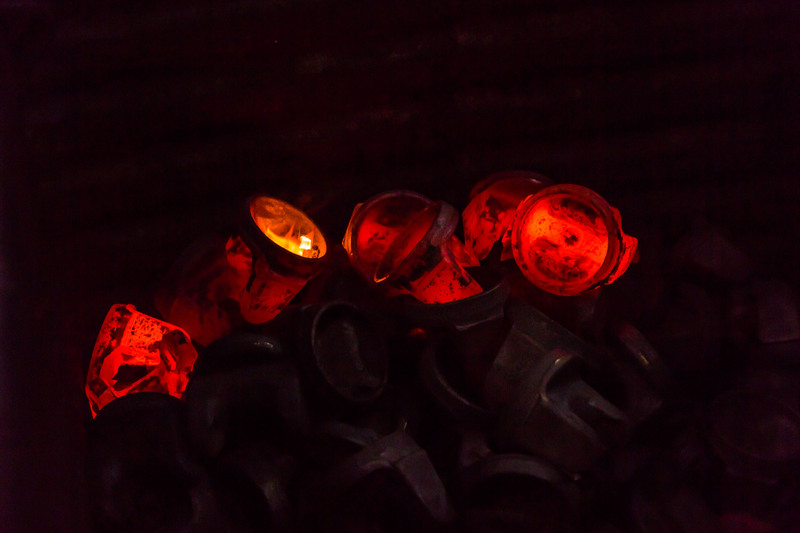 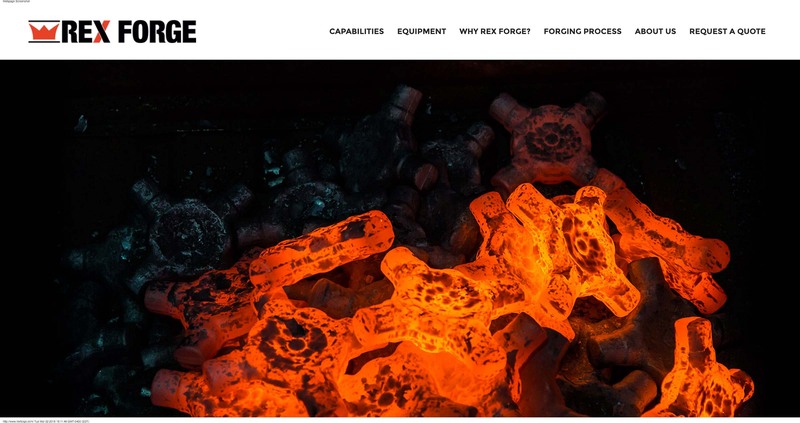 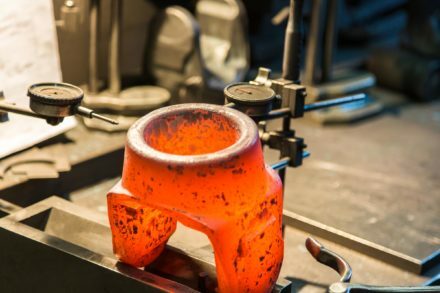 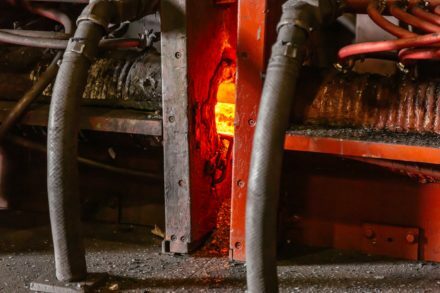 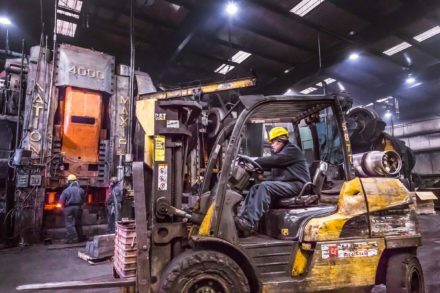 Rex Forge produces a wide range of hot metal forged components suited to its customers’ specific requirements. 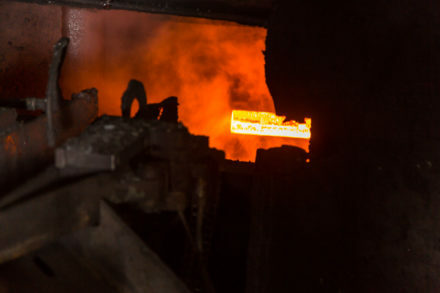 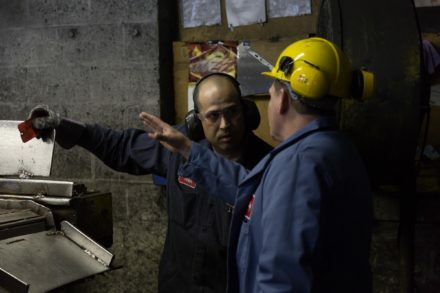 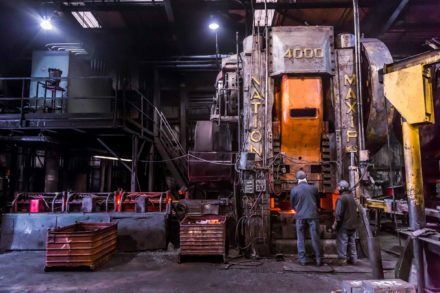 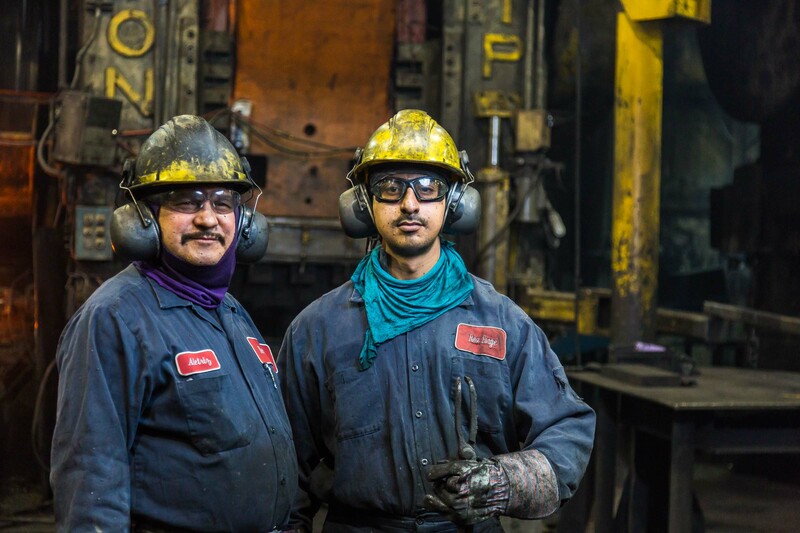 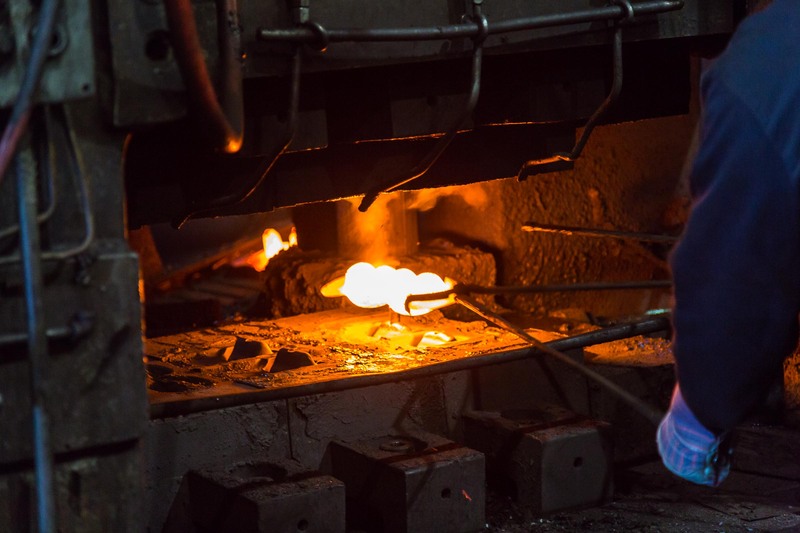 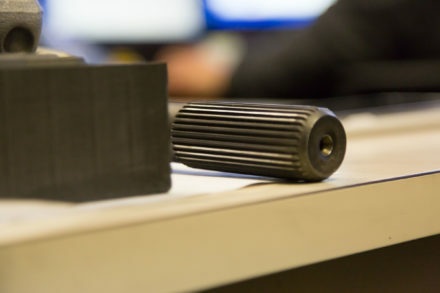 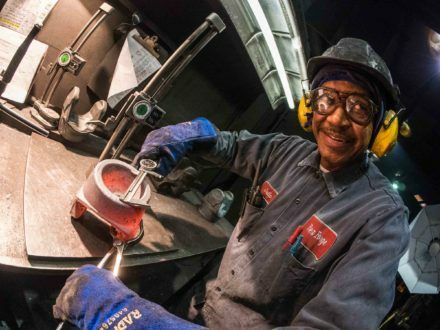 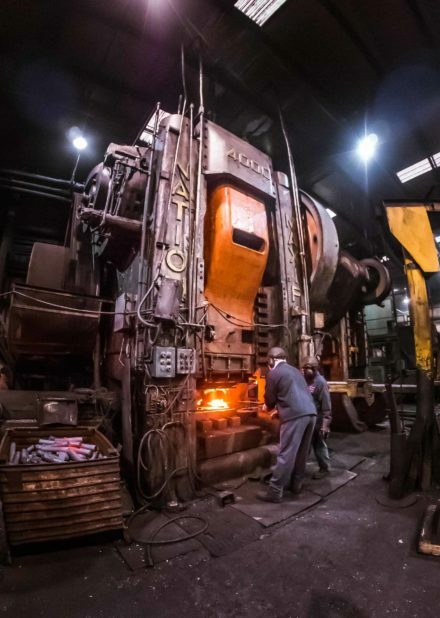 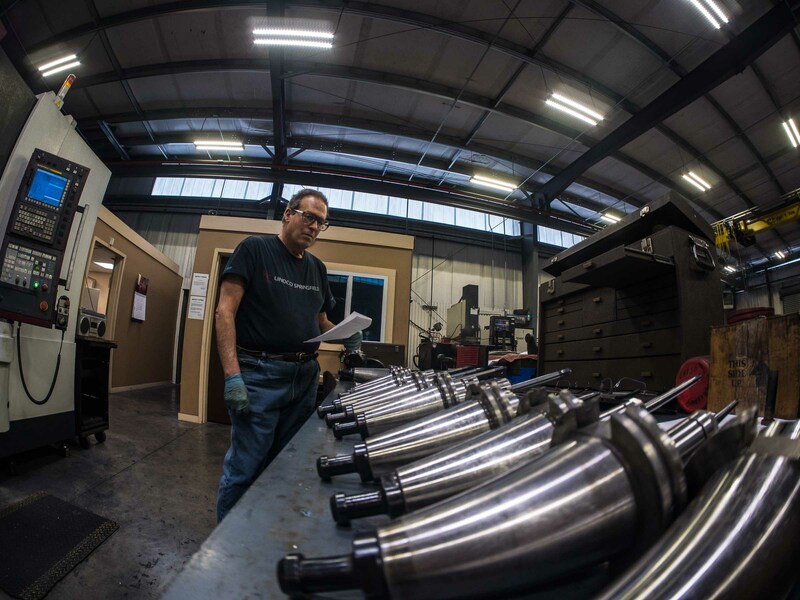 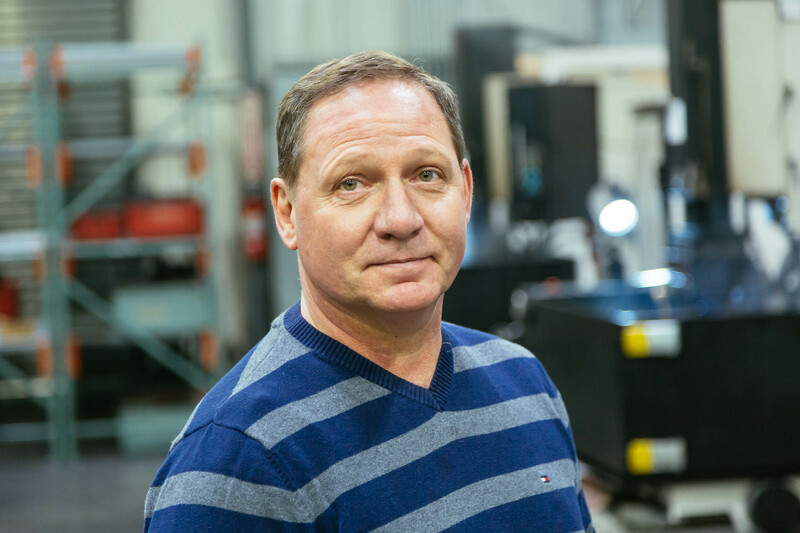 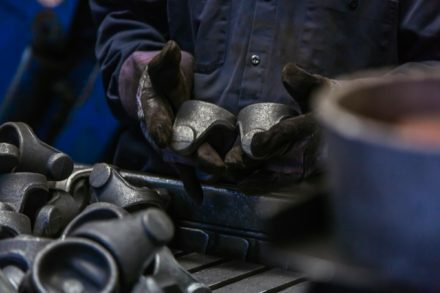 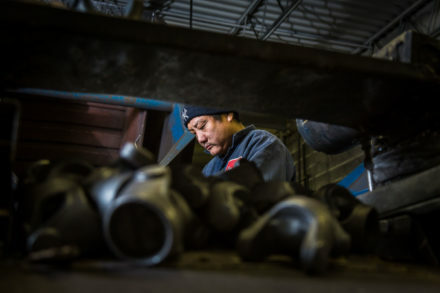 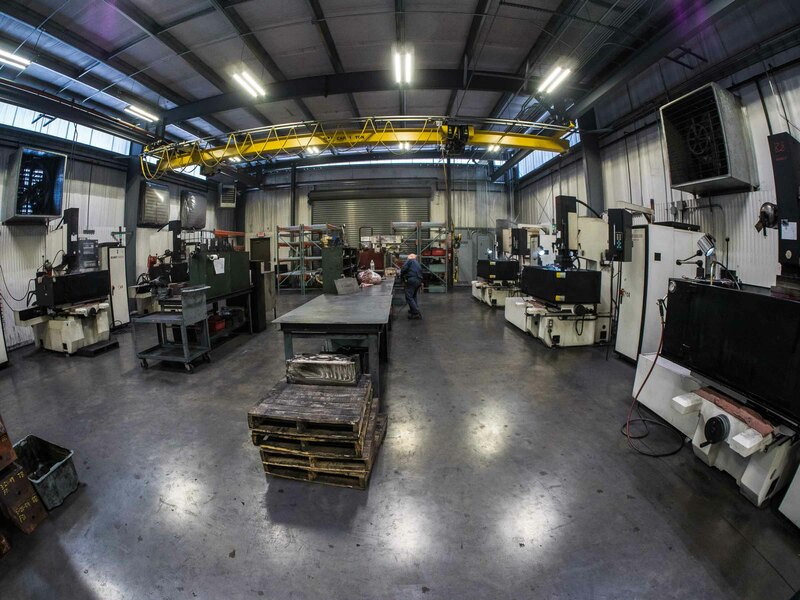 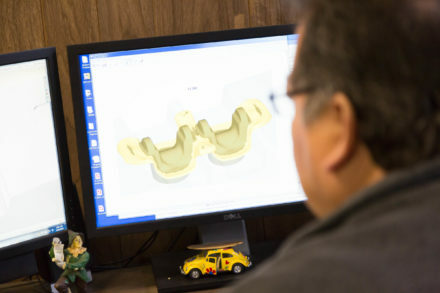 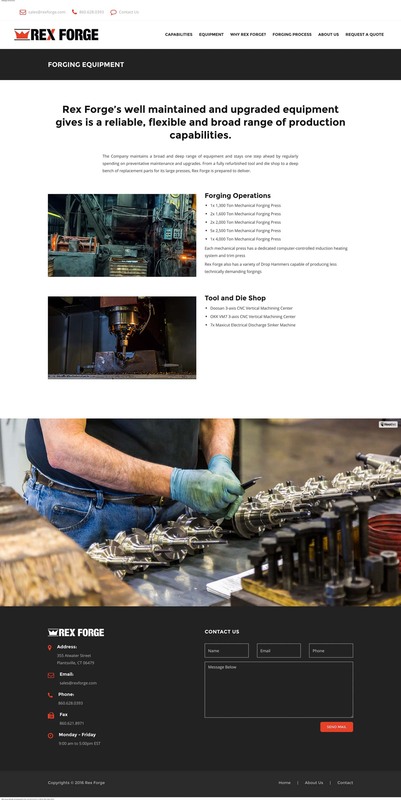 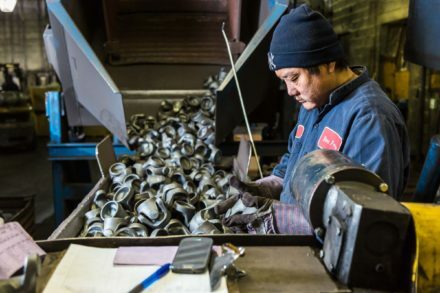 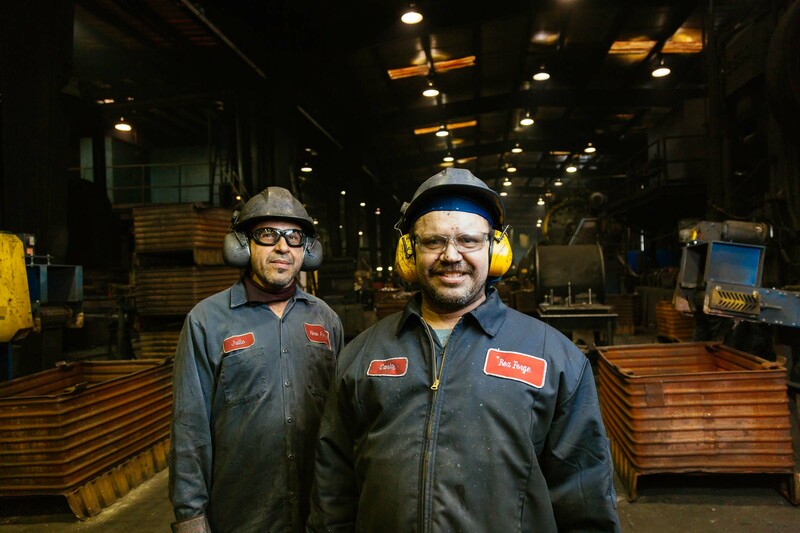 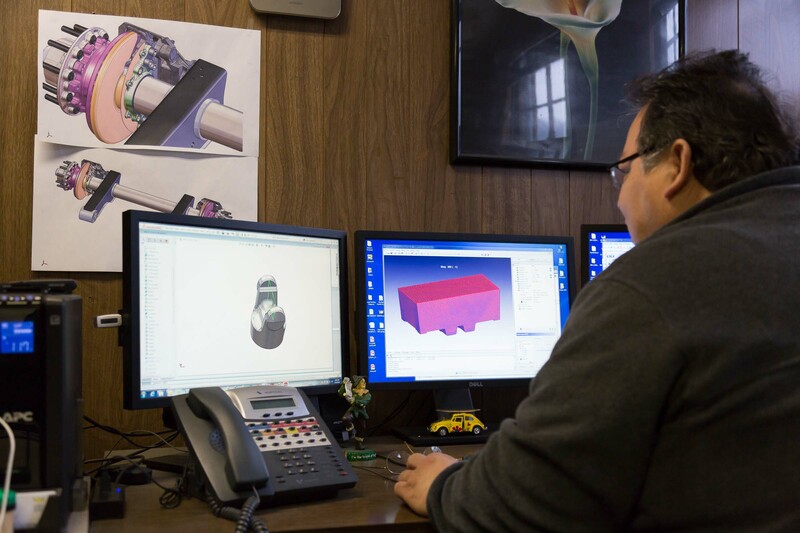 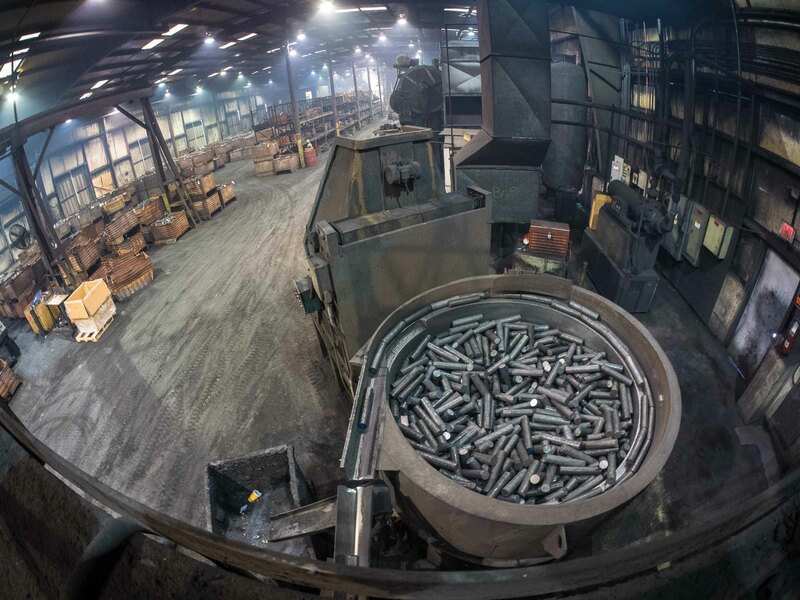 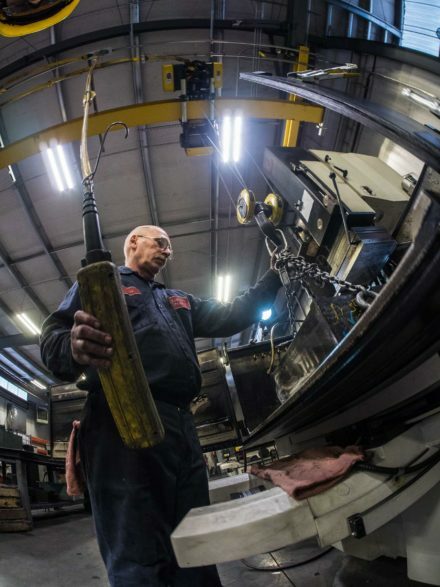 We captured images of their manufacturing processes of their hot metal forgings, staff and production capabilities. 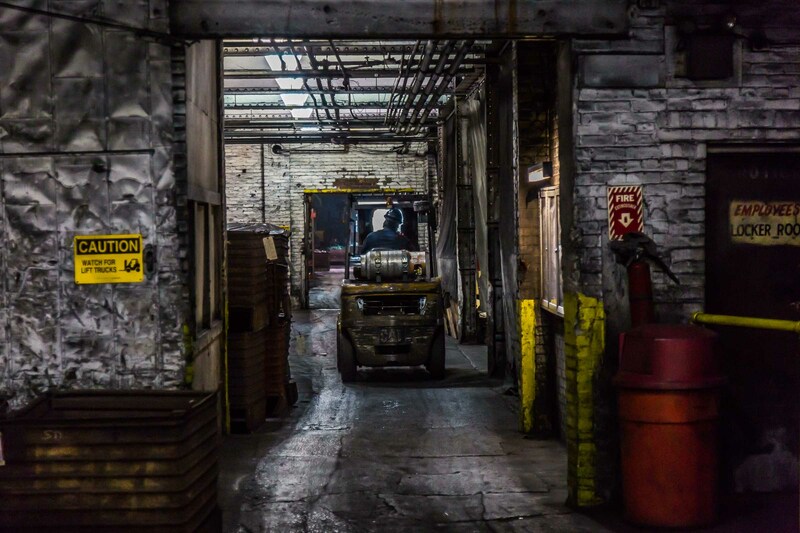 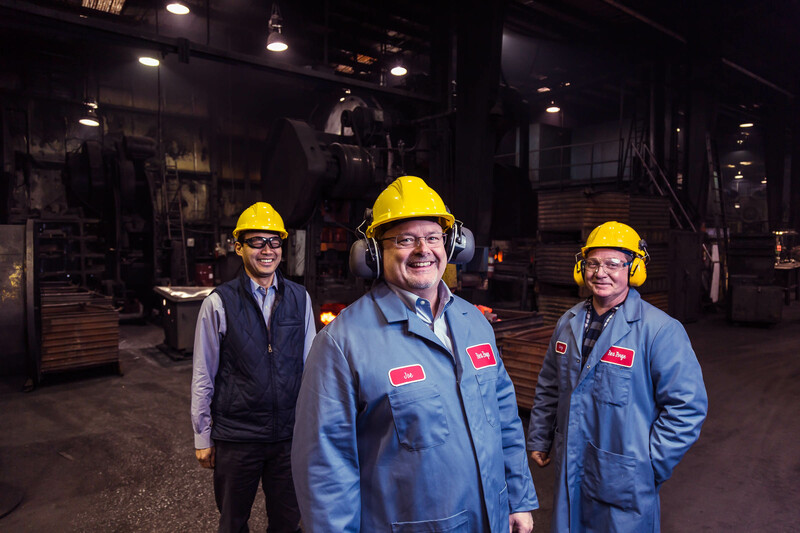 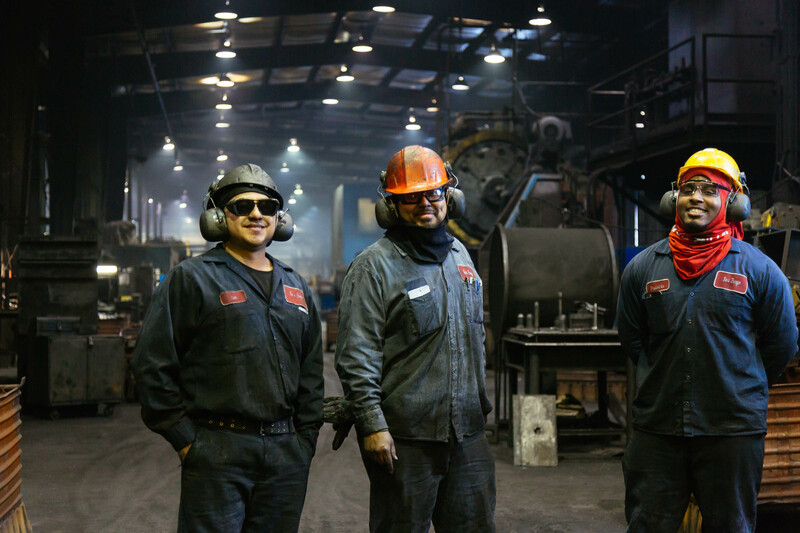 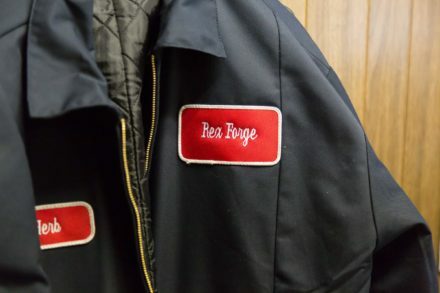 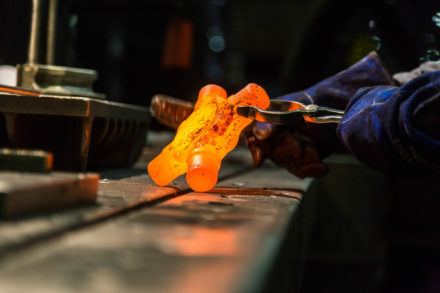 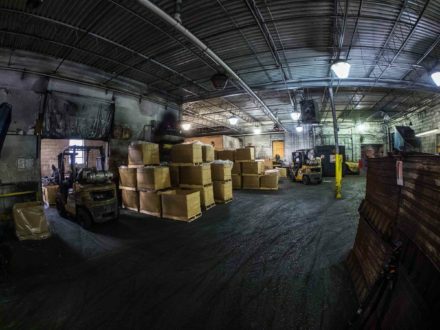 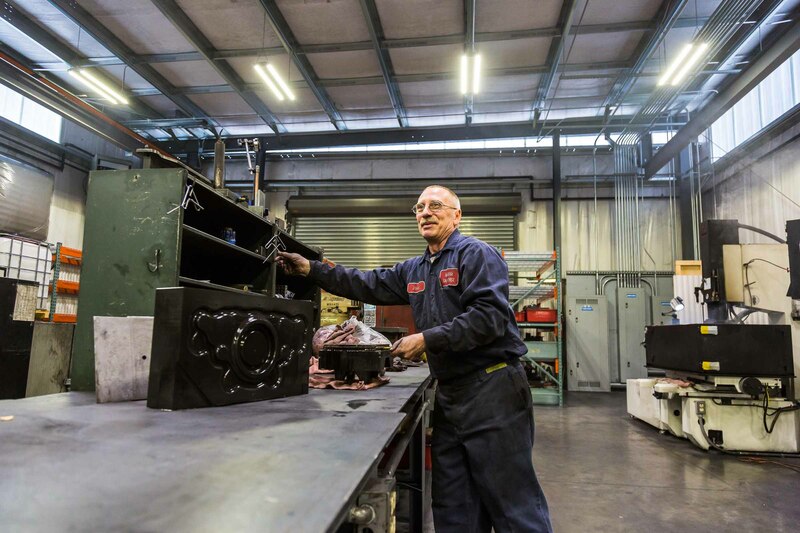 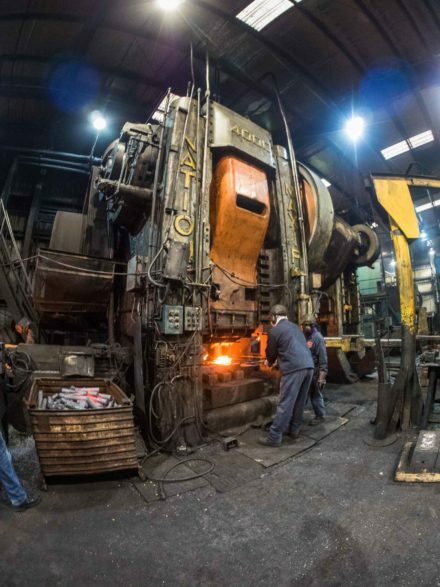 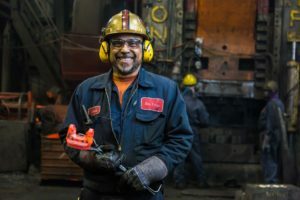 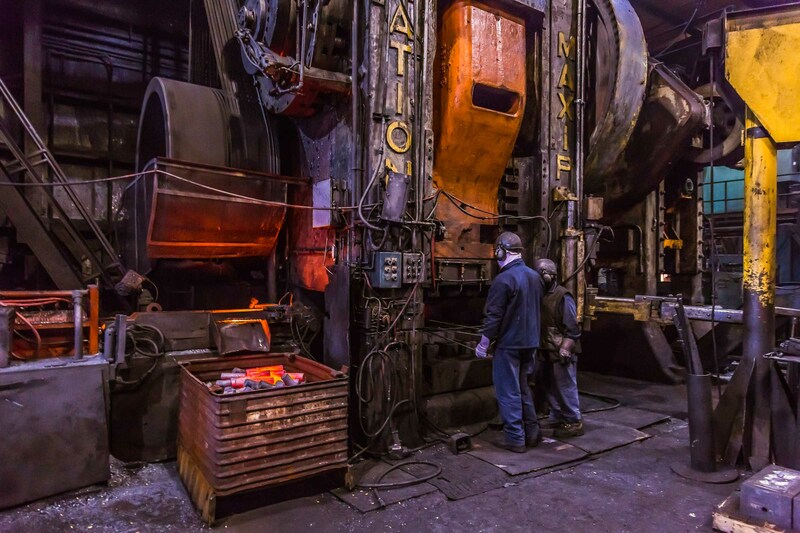 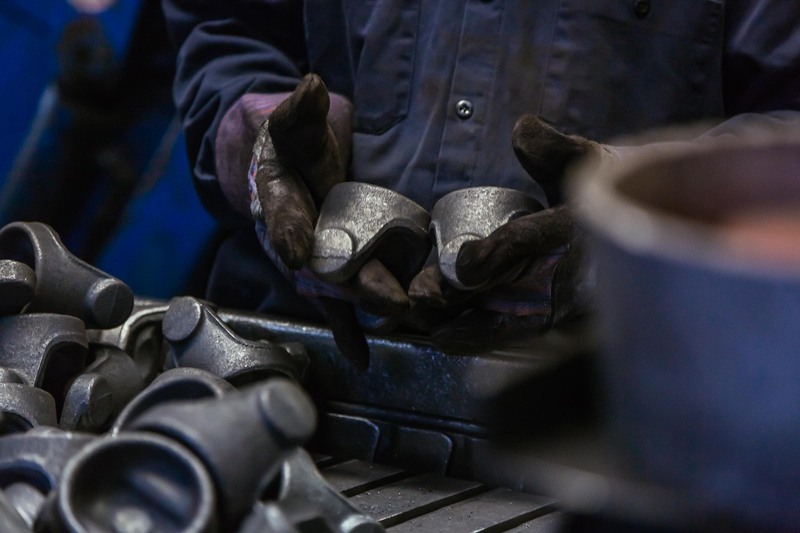 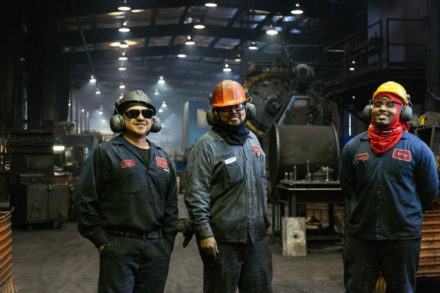 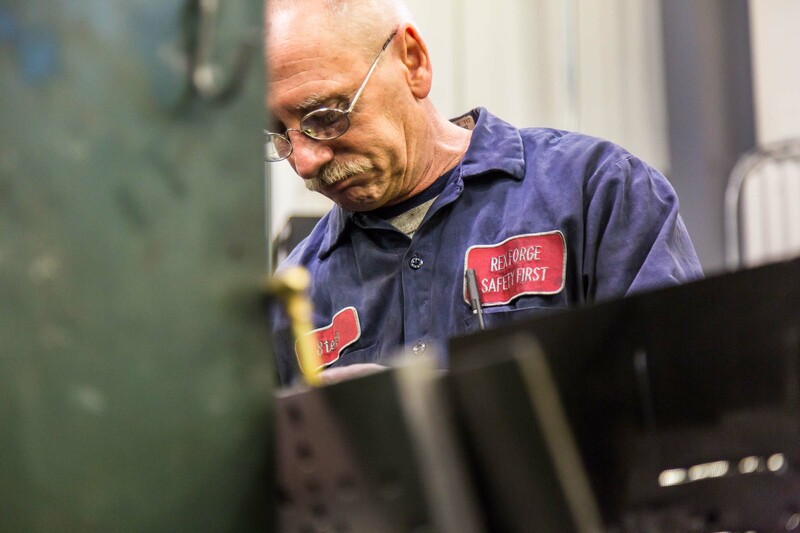 Interesting Fact: Rex Forge has been in operation continuously since 1867.